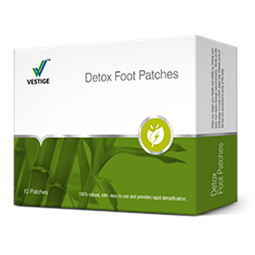 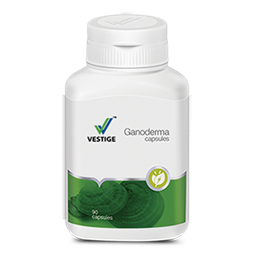 Contains 13 fruits BEET ROOT, CRANBERRY, BLUEBERRY, BILBERRY, POMEGRANATE, MANGO, LEMON, ORANGE, WATER MELON, PINEAPPLE, GUAVA, BANANA, PAPAYA, BLACK PLUM In addition to fruit powders, Vestige Prime X-Tract F contains nutritious additives like – cinnamon, turmeric, spirulina and noni. 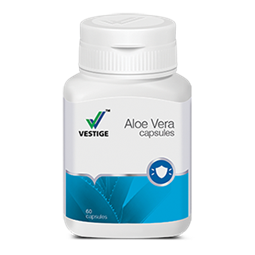 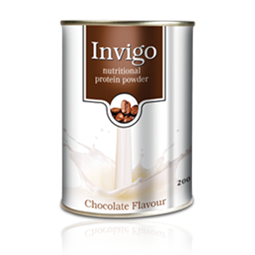 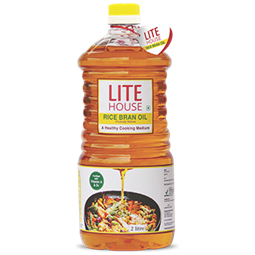 It also contains, Aloe vera, Alfalfa and Beta Carotene with high antioxidant value. 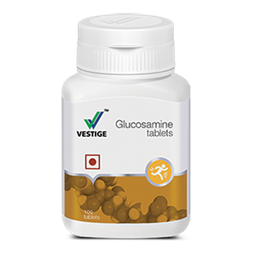 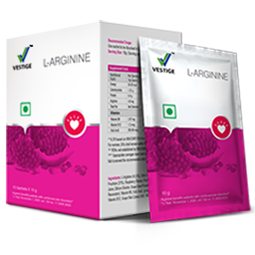 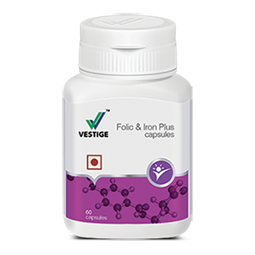 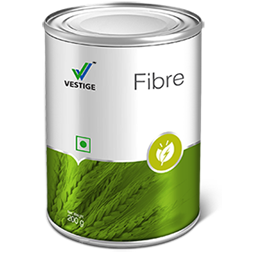 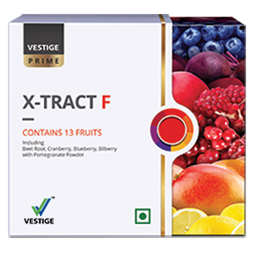 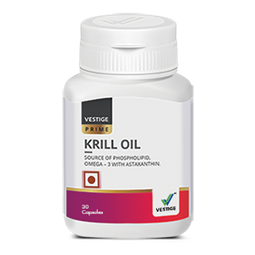 Vestige Prime X-Tract F helps to fulfil the daily requirement of essential nutrients and colourful fruits ranging from everything you need in your daily diet. 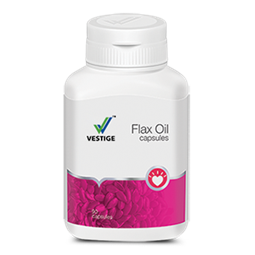 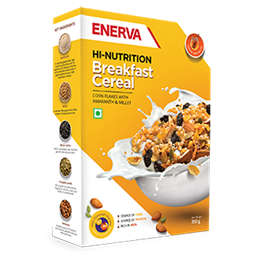 The added extracts give an extra boost of antioxidants and essential nutrients to your body, making you healthy and strong. 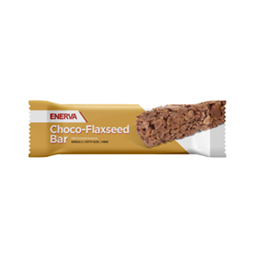 It is full of antioxidants and fibres that help to fight free radicals and keep you full for a longer period.